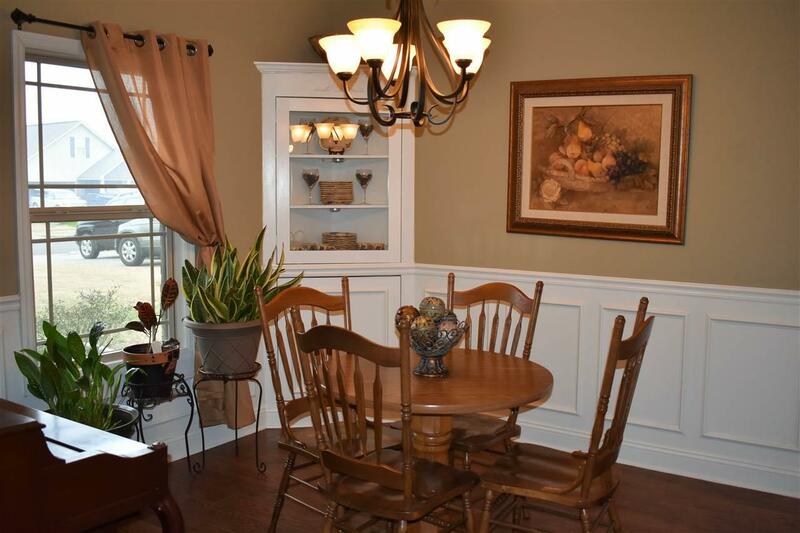 Custom Built Home in Olde River Crossing Subdivision. 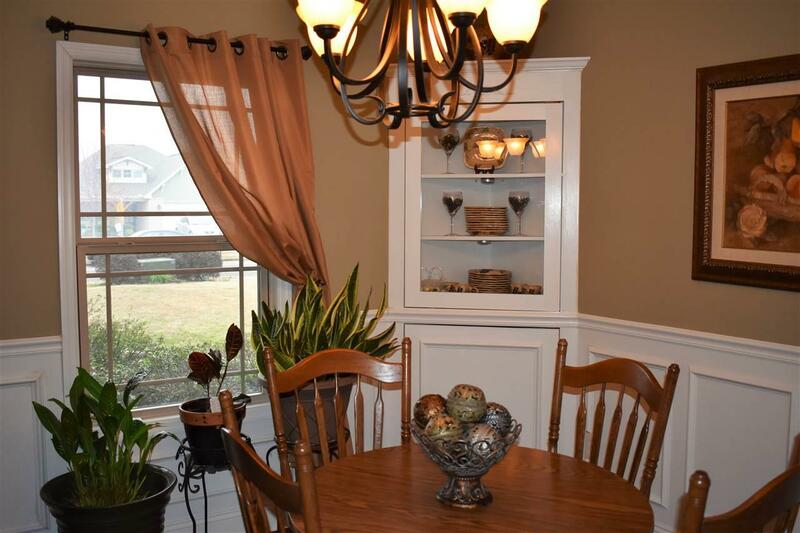 It features a beautiful tiled foyer, formal dining room, and spacious great room. 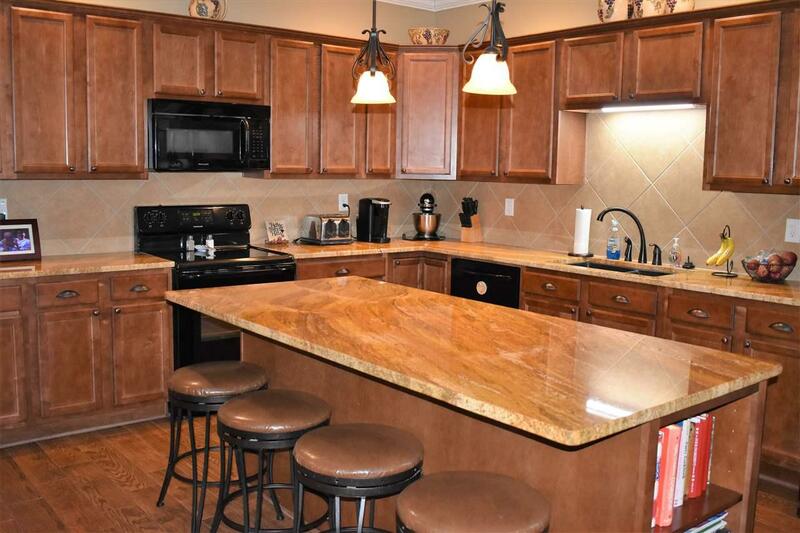 Kitchen features granite counters, wood-like tile flooring, and tile backsplash. Relax under the pergola on the extended back patio. 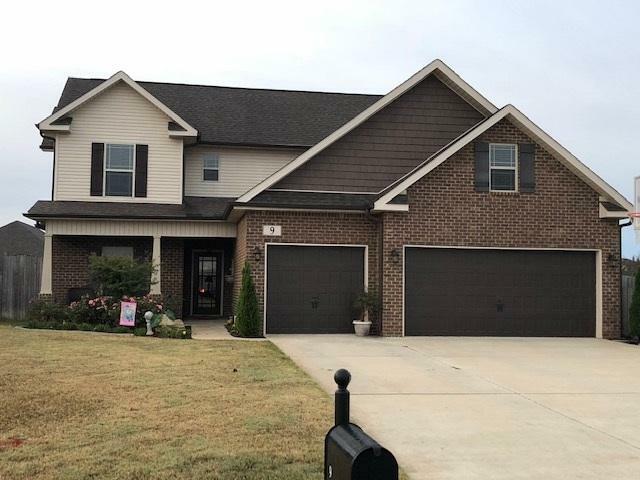 4BR - 2 1/2 BA open floor plan with a downstairs private master suite, boasting 2 walk-in closets, jetted tub, and separate shower. Open living space with rock fireplace. First floor has 9 ft ceilings and arched door ways. Upstairs consists of 3 BR - 1 BA, rec room for kids, and bonus room. Laminate hardwood flooring. Custom amenities include a sprinkler system, renai tankless gas water heater, and privacy fenced backyard.